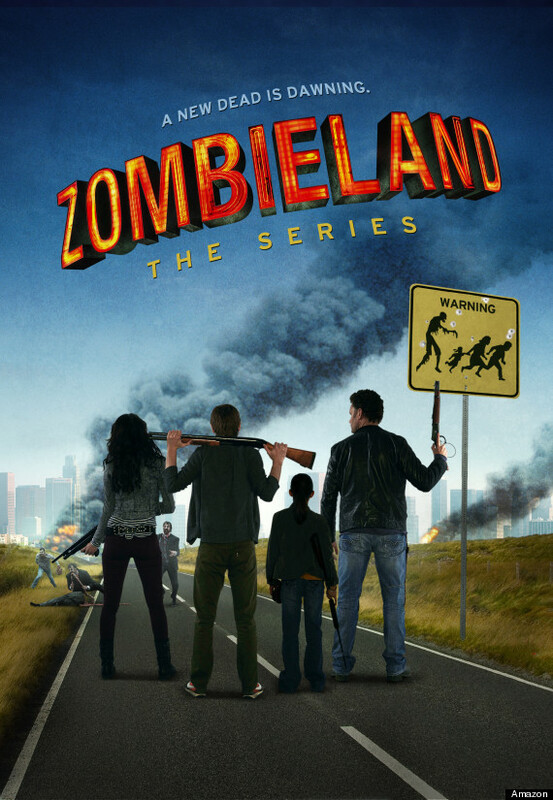 Earlier today, a link went live to Amazon’s Zombieland pilot. Naturally, everyone was excited to see the start of this potential new zombie series. Rumor had it that the pilot wasn’t supposed to debut until Thursday, so imagine our surprise when the link went live today. Alas, no one could get the link to work, however, a trailer was revealed. Sources tell us that, yes, while Zombieland was intended to debut tomorrow, it’s looking like it will launch Friday now while some technical bugs are sorted out. We will present the proper link and alert you to the premiere when that happens. The Zombieland pilot comes from the feature film’s original creative team, writers Rhett Reese and Paul Wernick, and producer Gavin Polone. Eli Craig (Tucker and Dale vs. Evil) directed the pilot. The part of Tallahassee will be played by Kirk Ward, Maiara Walsh is cast as Wichita, Tyler Ross will play Columbus, and Izabela Vidovic has the role of Little Rock.